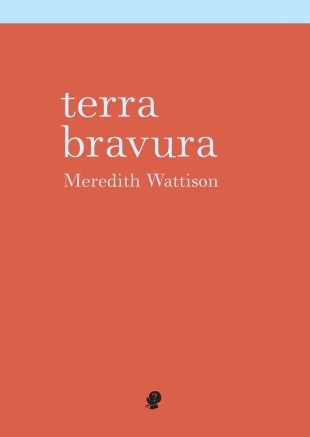 I am reluctant to divulge for how long I deferred reviewing Meredith Wattison’s Terra Bravura. It languished with me during the later months of the first half of 2015, then, as I left the country in late June it joined the other analogue reads in my suitcase. Before my departure, I’d plunged in, but was unable to assemble for myself a sense of the individual poems and their relation, with the purpose, of course, of saying something about them that would do the work justice. Like a stern and observant child, the work insisted on a ‘doing justice’. Perhaps rather than opinions, what was gathering for me was a series of unrepresentables; atmospheres. 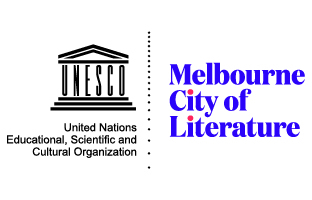 Addressing the quotidian in writing is an ongoing practice for many poets. 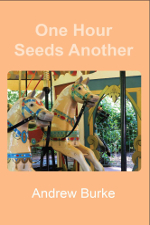 Andrew Burke’s One Hour Seeds Another and Nicola Bowery’s married to this ground approach this preoccupation with a robust commitment and urge to render it lucidly, but each is in conversation with different lineages. 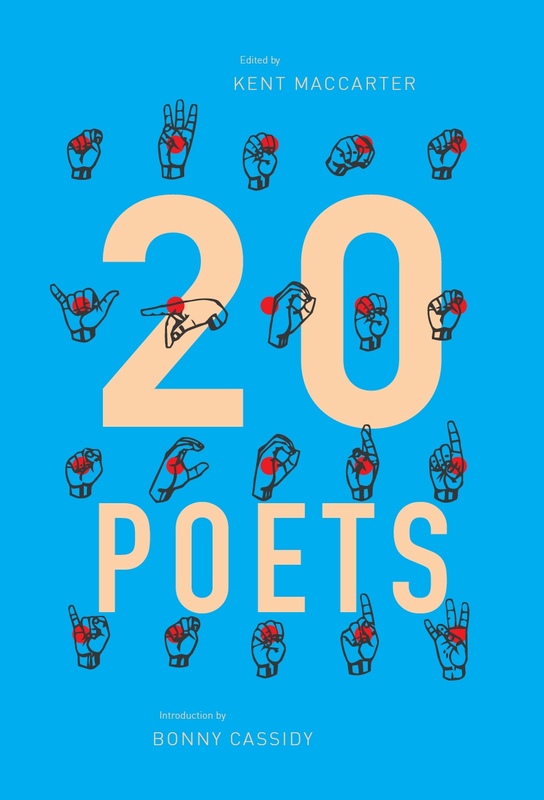 Burke’s cycle is cross-fertilised with jazz and folk music, with Hindu and Buddhist references, with playful abstraction, but it is the intentional elegiac timbre in this collection that lingers in the reader’s mind. 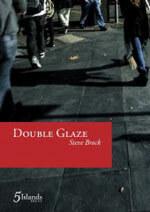 In his most recent collection, Double Glaze, Steve Brock moves the orderly reader from the very public realm of ‘Work’, via ‘The Commute’, to dwell with ‘Writing’ and finally to settle in, arguably the most intimate of registers, ‘Family’. 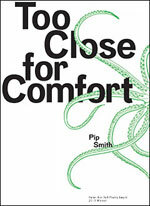 Although poetic work rarely arrives in convenient clusters, a poet’s choice in manuscript arrangement is not arbitrary; it intimates the conceptual webbing informing the collection’s central aesthetic, thematic, and in this case, socio-political, preoccupations.